anniesland test centre is to get a long overdue makeover. 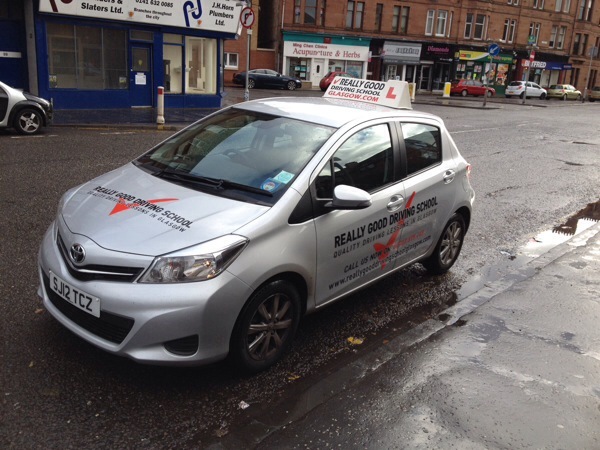 We are receiving so many calls from Glasgow South these days we really need an excellent instructor to cover the area. 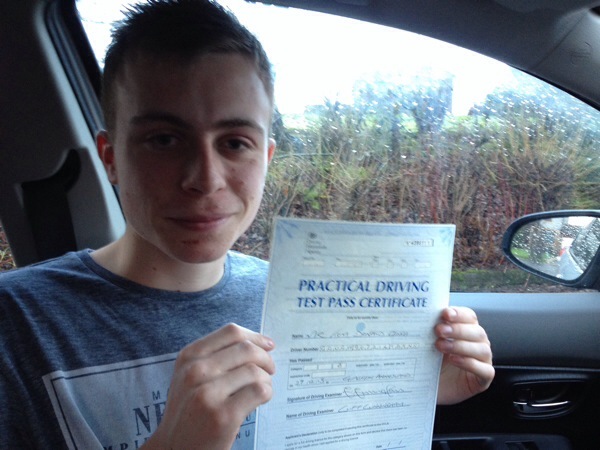 Glasgow driving instructors, come and prove you have the ability, and we will prove we have the pupils! 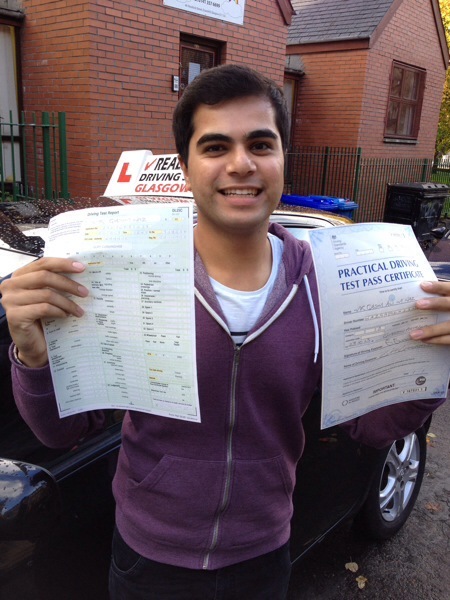 Fir smotth control and superb handling you cant beat the Really Good fleet of vehicles. We live them so much we spend all day in them! 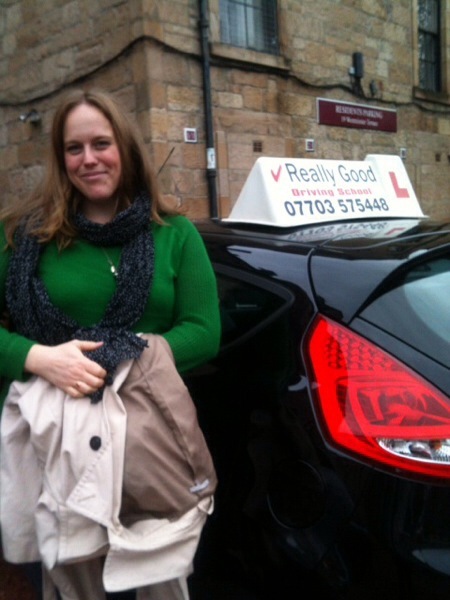 Yes, a first tume pass for Claire Willers keeps Instructor Viki Rae on an incredible run of passes!